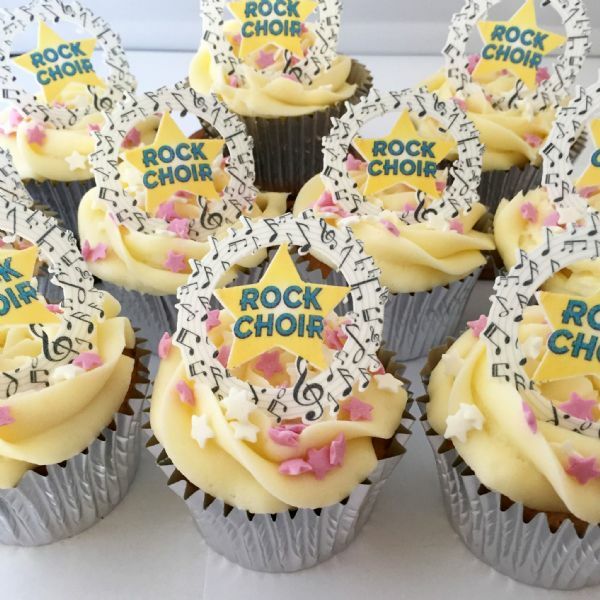 Do you want your cupcakes and decorated cakes to look fabulous? We may just have the answer! 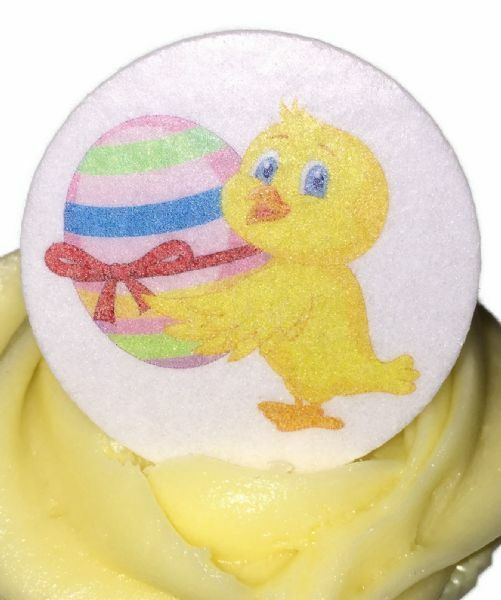 Have a look at our huge range of cupcake and cake toppers which are printed with high quality edible inks. They are all pre-cut so all you have to do is to pop them onto your cakes! 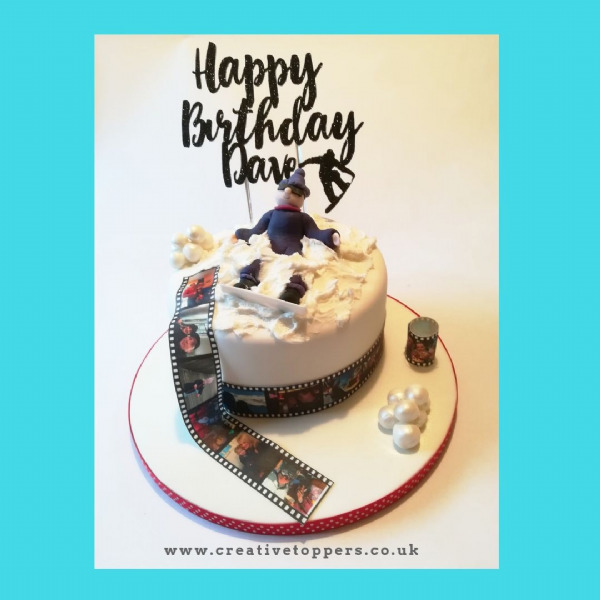 If you don't feel like baking then they can always personalise shop bought cakes with our cake toppers and no one will ever know that you didn't make them yourself! Order today for them to go in the post tomorrow.... so you can leave things to the last minute! First class delivery is included in the price. 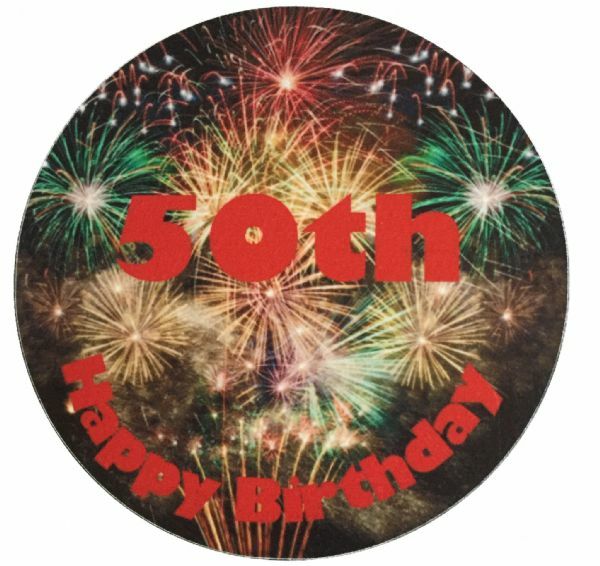 Our cake toppers come in a range of sizes and are suitable for decorating both cupcakes and larger celebration cakes. They are all pre cut so that you don’t have to worry about messing around with scissors. We can print and cut up to A3 size - if you've got a larger cake that you need to decorate quickly we have the answer for you! We provide not only round toppers but we have developed expertise in cutting out shapes too – from flames to birds we’ve done them all. 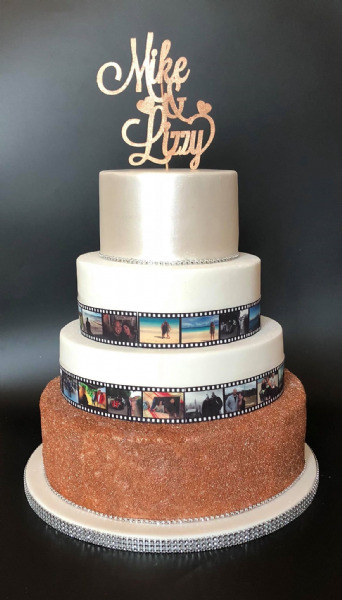 Just send us the image and the size you want and we will do the rest for you giving you a break from the hard work and helping you make sure your cakes are something to be proud of. 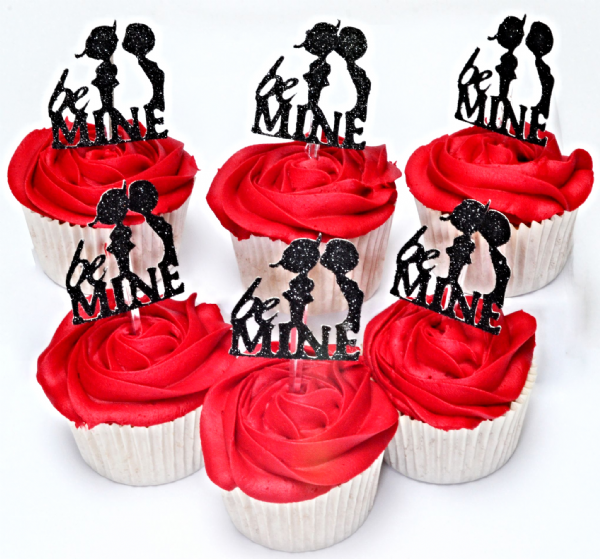 We have recently added 'glitter' cake toppers to our range.. 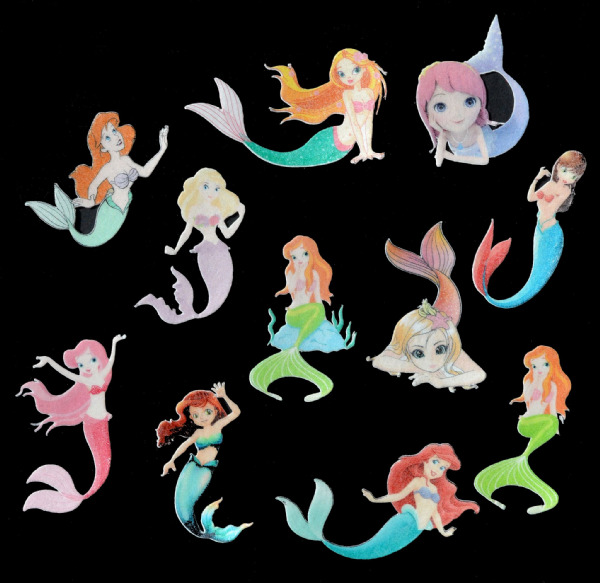 These are not edible but are made with non toxic glitter card and have either wooden cocktail sticks or food approved plastic sticks to attach to the cake. If you can't see one you want then get in touch and we will create something especially for you at no extra cost. 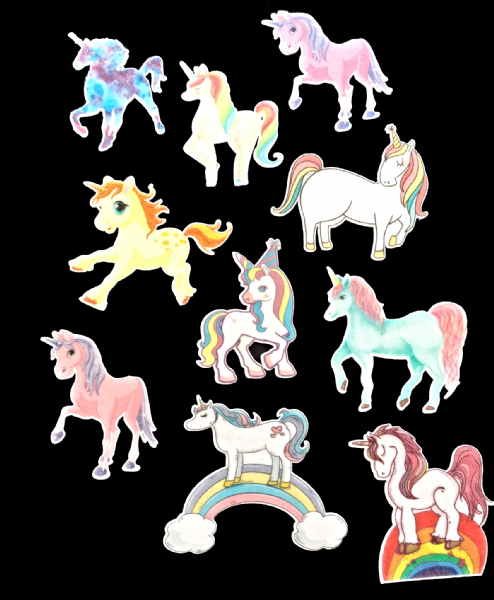 And don't forget - our glitter toppers are double sided - glitter card both front and back - now that's not something you see every day! We are particularly proud of our Armed Forces range. For every topper we sell from this range we make a donation to Forces charities. 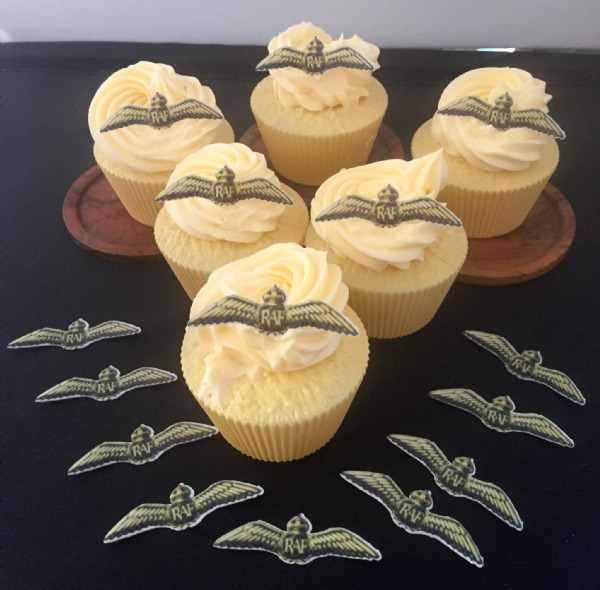 So if you are looking for something with an Army, RAF, Royal Navy or WRNS theme then we have the toppers for you. Again, if you don't see exactly what you want then talk to us - we can normally provide exactly what you are looking for! One of our most popular toppers is the ‘Create your own’. 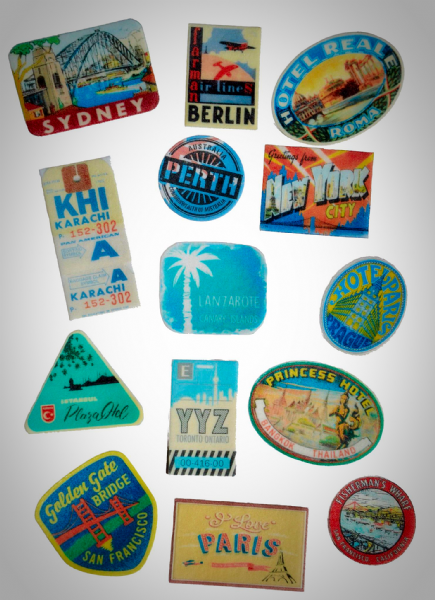 You can send us a Jpeg image and we can print that on to a topper. 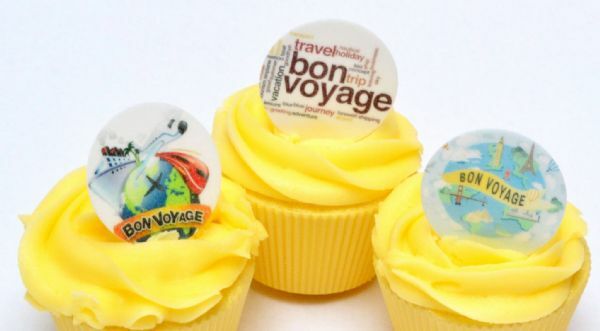 Many cake decorators use us for printing bottle labels, photographs, in fact anything that their customers may want. Don't forget we can cut any shape and any size up to A3 - you just tell us what you want. 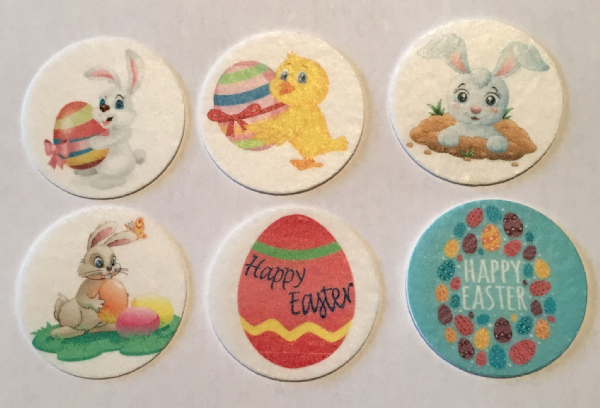 Our edible cake toppers use the best quality wafer paper or icing and are printed with the finest edible inks available. They are Kosher, Gluten free and are suitable for vegetarians. So...if you want a cake topper for any occasion then have a look through our extensive range and if you can't see what you want then please give us a call! We have a fast turn around for all of our cake toppers and offer next day delivery if you order by 1pm Monday to Thursday. Our standard delivery is Post Office first class (so not guaranteed) but you can choose Guaranteed Next Day delivery at the checkout. This is charged at current Post Office rates.